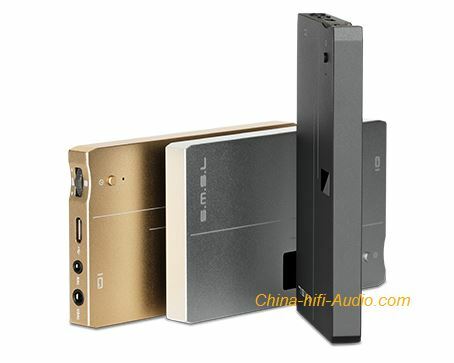 SMSL IQ is a small size and portable usb dac and headphone amplifier, with 2.5mm balanced and 3.5mm unbalanced headphone output jack. It uses the 2nd generation of XMOS USB audio solution XCore200XU208, supports PCM sampling rate up to 768Khz and DSD 512.Driver is exclusively customized and supports native DSD, which is very advanced in audio range. Built-in USB1.1 mode, no need driver, compatible with most mobile phones, supports 24bit/96kHz. And with USB 2.0 mode, you need to install the driver when connecting to the computer(iOS system does not need to install the driver), supports PCM 32bit/768kHz and DSD512.